VOCALISE | save the trees – go paperless !!!!!!!!!!!!! 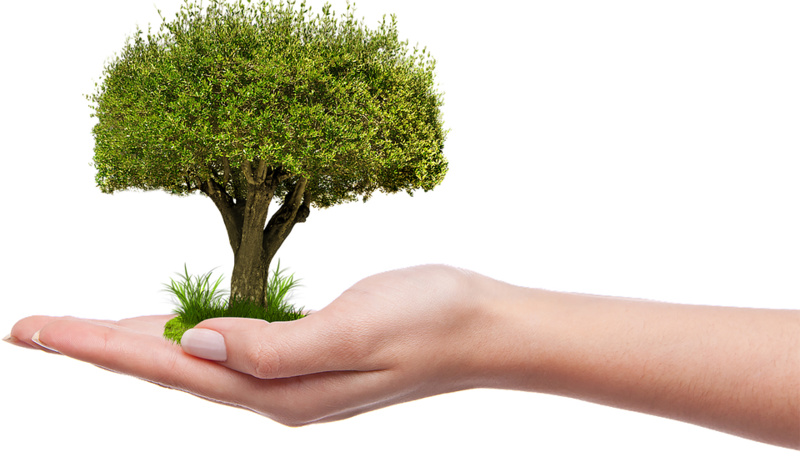 save the trees – go paperless !!!!!!!!!!!!! Going paperless – a dream or a real possibility? I am currently using Planbook and Box for communication and storage. I have my Blog which students can use for extended learning. So other steps or what different steps should I take to go paperless? Which platform would be the best option for my students?